The director also said that he insisted on a certain level of independence during his talks with the DC and the Warner Bros as he wanted to fulfil his vision for the project. 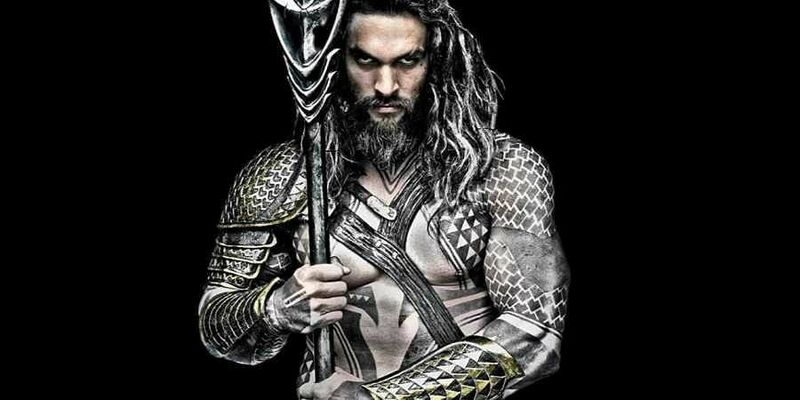 LOS ANGELES: Director James Wan's "Aquaman" will not have appearances by other DC characters. The 41-year-old director, best known for films such as "Furious 7" and "The Conjuring", told Entertainment Weekly that he wanted to tell the story of Jason Momoa's Aquaman and that is why he chose not to include any other characters from the DC Extended Universe. "'I wanted to keep the story to the world of Aquaman and not have to worry about what other characters are doing in their films and how that would affect us," Wan said. "I just thought the simplest way was to keep it clean - keep it simple and let it be an Aquaman story," he added. "I told them I understand and respect that it's part of a bigger universe but at the end of the day I have to tell the story I want to tell, and I want to develop the character as well," Wan said. "It was something the studio was respectful about in my movie he starts off one way and becomes very different by the end. It's a classic hero's journey. I equate our story to The Sword and the Stone, it's a very Arthurian story about a journey to becoming king," he added. The film, which also features Amber Heard, Willem Dafoe, Patrick Wilson, Dolph Lundgren and Nicole Kidman in supporting roles, has a release date of December 21.